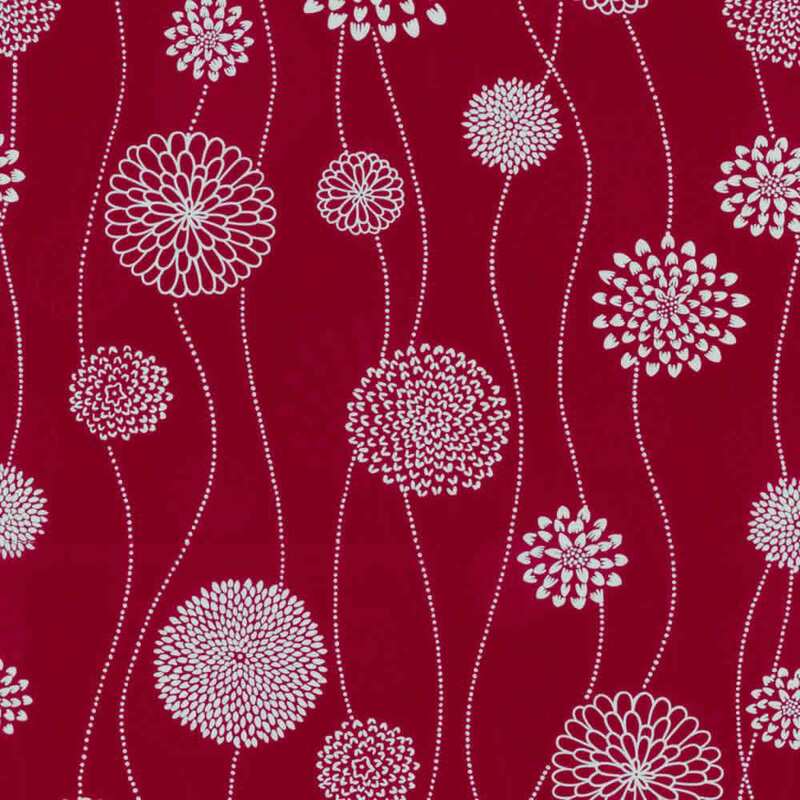 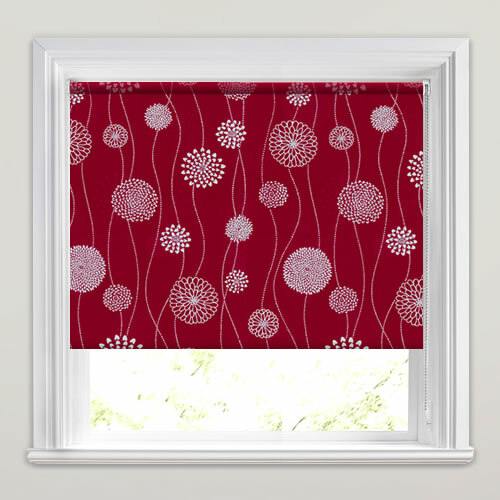 For a funky, fun and colourful look at the windows, these abstract flower head patterned roller blinds in rich crimson red and white are perfect. 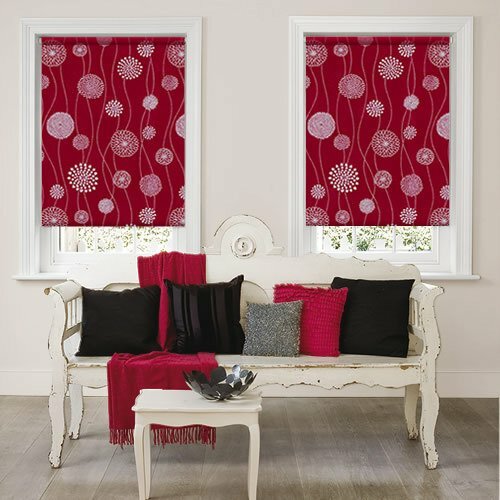 Full of contemporary design and vibrant hues they are sure to add the wow factor to any room. 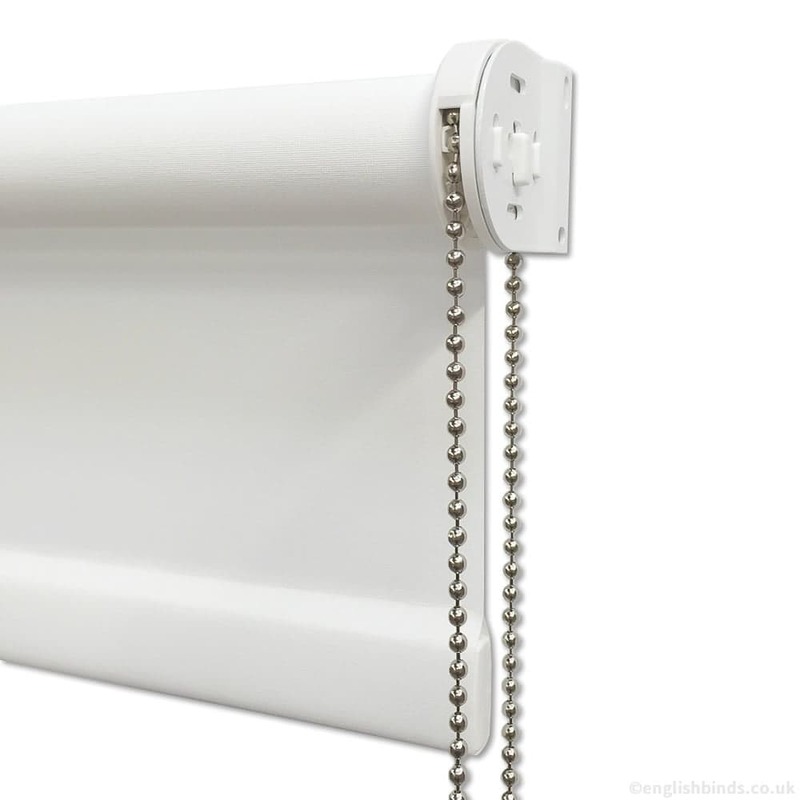 Excellent quality products, great service, highly recommend. 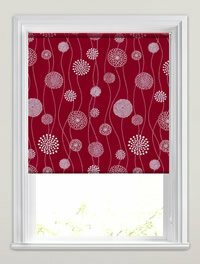 Excellent blind, and delivery was quick as well! 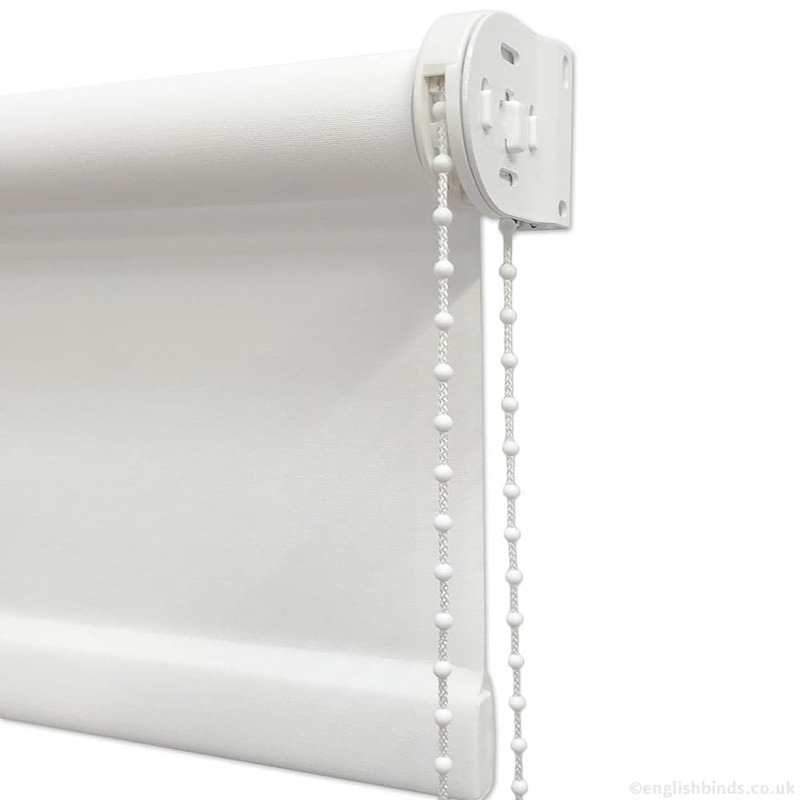 The order procedure, measuring instructions and quality of the blinds are very good.